Holger Schlingloff is Chief Scientist of the System Quality Center (SQC) at the Fraunhofer Institute FOKUS and professor for software engineering at the Humboldt University of Berlin. His main interests are specification, verification and testing of embedded safety-critical software. 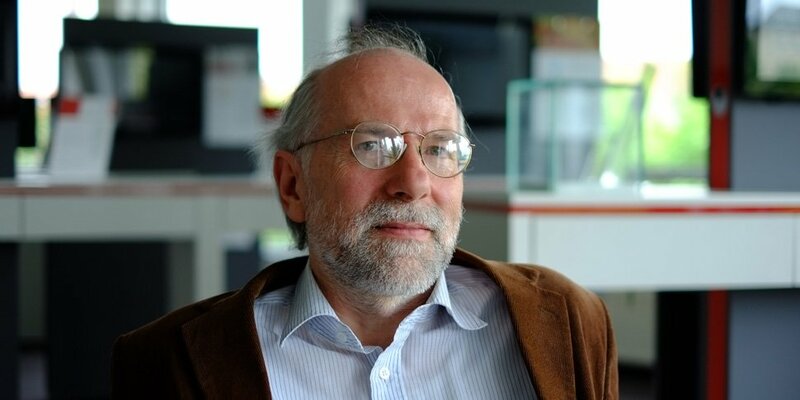 He obtained his Ph.D. from the Technical University of Munich in 1990 with a thesis on temporal logic of trees; after that, he visited Carnegie-Mellon-University, Pittburgh, where he worked on model checking of real-time systems. After his return he was associate professor at the TU Munich and, from 1997 to 2001, managing director of the Bremen Institute for Safe Systems (BISS) within the Center for Computing Technologies (TZI), Bremen. His habilitation in 2001 was on partial state space of safety-critical systems. Since 2002, when he joined Fraunhofer, he is managing industrial projects in the automotive, railway, and medical technology domain. His areas of expertise include quality assurance of embedded control software, model-based development and model checking, logical verification of requirements, static analysis, and automated software testing. In: Bundesministerium für Bildung und Forschung -BMBF-: Eröffnungskonferenz Forschungsoffensive "Software Engineering 2006". Tagungsbeiträge. Berlin, 2004, 12 pp.